Media company Ascential, which owns Cannes Lions, is separating 13 of its brands into a separate entity with a view to selling them as its strategy focuses on a smaller number of properties. The titles, referred to as its "heritage brands", are HSJ, MEED, Drapers, Nursing Times, Local Government Chronicle, Construction News, New Civil Engineer, Ground Engineering, H&V News and RAC, Retail Jeweller, Materials Recycling World, Architects' Journal and The Architectural Review (plus the associated World Architecture Festival). The titles were all part of Plexus, the division of the business formerly called Emap. Ascential is not cutting off the Plexus business entirely, however: it will retain Retail Week, along with data and information businesses Planet Retail, Retail Net Group, Groundsure, DeHavilland and Glenigan. 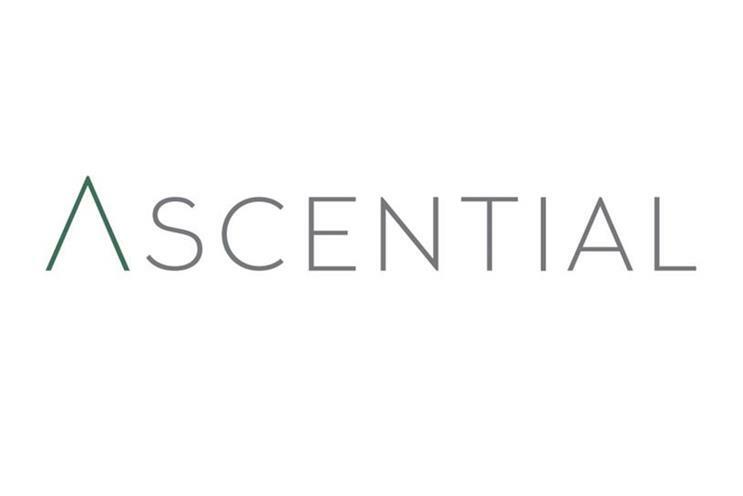 Duncan Painter, chief executive of Ascential, said: "Ascential's growth strategy continues to be to focus its resources and investment on its largest brands and those with the highest growth potential. "Our top five products represented 56% of group revenue and 71% of Adjusted EBITDA in the 12 months to 30 June 2016. This move will further focus our portfolio on our largest market leading products. The heritage brands, with large, loyal audience communities, provide an exciting opportunity for new owners." In September, Ascential appointed FCB global executive Stephen Martincic to the newly-created role of chief brand and marketing officer. In August, it appointed Jose Papa as managing director for Lions Festivals, which as well as Cannes, also includes Lions Health, Lions Innovation, Lions Entertainment, Eurobest, Dubai Lynx and Spikes Asia. The business, which was formerly owned by Guardian Media Group and private equity group Apex Partners, launched a £1bn IPO last January. The two former owners later reduced their stakes to less than 9% and 15% respectively. Why do alumni of Emap dominate top positions in UK media companies?